Partners since 2004, Trish Bragg & Maggie Armstrong are proudly recognized among the top 1% of Denver’s highest volume residential real estate brokers. Their work ranges from selling legacy estates that push the upper end of the market to charming condos in Denver’s favorite enclaves. They believe that every home is uniquely special regardless of price. The majority of their business is referral-based, drawn from a solid network of friends, business contacts and former clients. Their experience selling luxury homes along with understanding of technology and marketing anchor Trish & Maggie’s unique formula for success. They are competently assisted by Kenzie Robertson, a University of Denver graduate who is sharp, energetic and motivated. Trish & Maggie share a background in business, both having worked at Fortune 500 companies. They attribute their success to learning from the brightest people in marketing and finance. Before her residential real estate career, Trish graduated from Colorado College and spent 12 years in account management at Home Box Office (HBO). As Affiliate Vice President, Trish oversaw an award-winning team that managed $300 million in annual revenues. She is from Des Moines, Iowa. With an MBA in International Marketing, Maggie spent five years at Chase Manhattan Bank in NYC and also worked for Reuters International on the launch of their Fixed Income database in NYC and Hong Kong. Maggie’s real estate career started in 1998 in her hometown of Larchmont, NY. Trish and Maggie bring their passion for design, architecture and marketing to Denver Real Estate. 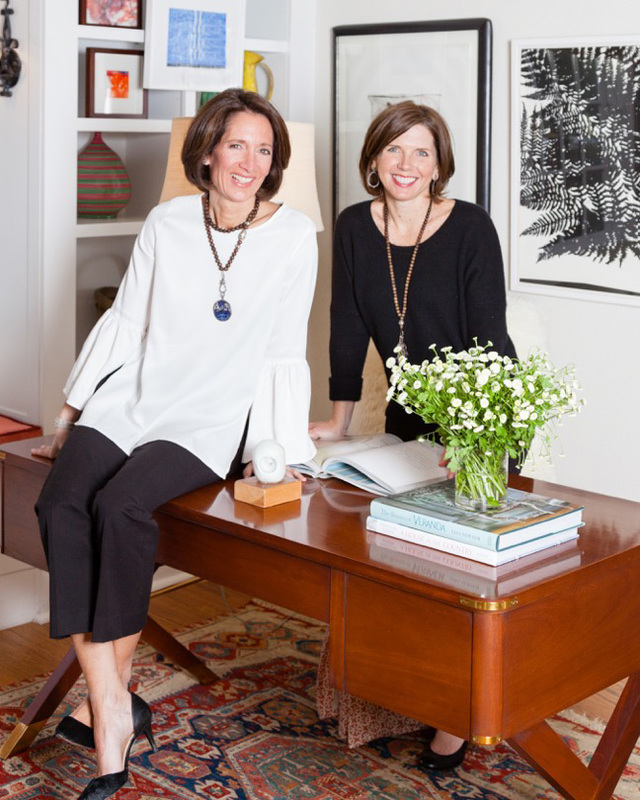 Among their many accomplishments, They are founders/chairs of the annual Denver Designer Show House benefiting Children’s Hospital of Colorado, an effort that has raised $350K to date. As leaders in the Luxury Market, their 2018 average sold price was the highest in Denver! We have worked together as a team for 13 years. Over the last three, we have sold $100 million worth of real estate and are ranked in the top 1% of highest volume selling brokers in the Denver area and in the top 10% of highest volume brokers nationwide. We are also ranked in the top 5 at LIV Sotheby’s Realty for highest average list price. Combined 18 years business background at Fortune 500 companies has taught us the importance of professionalism and financed marketing. Rezora e-mail platform: 52% open rate for our electronic marketing is more than double the industry average. Facebook, livedenver.com, livsothebysrealty.com, LIV Daily Blog. Exclusive Sotheby’s International Realty, content partnerships with Dwell, New York Times, Wall Street Journal, Architectural Digest, that direct viewers to property search. Exclusive photo distribution system that allows for highest resolution photos to be sent to real estate websites. Customized marketing plan for your property, including video and aerial photography. Floorplan & Square Footage measurement for acuracy. 95% of our business is referral based – our database is active and well connected. Every one of our listings is special. We accept a small number of listings so we can focus our energy and efforts on these properties. A buyer’s first impression of your home is essential. We work with design teams and home organizers and utilize our own good taste to make sure your home looks as fresh as it can possibly look – straight out of a magazine. And we pay for the first month of staging if staging is necessary. We always meet the Buyer’s appraiser to communicate the value of the home related to comparable sales. This step is crucial in event appraiser is unfamiliar with your neighborhood or our most relevant sales. 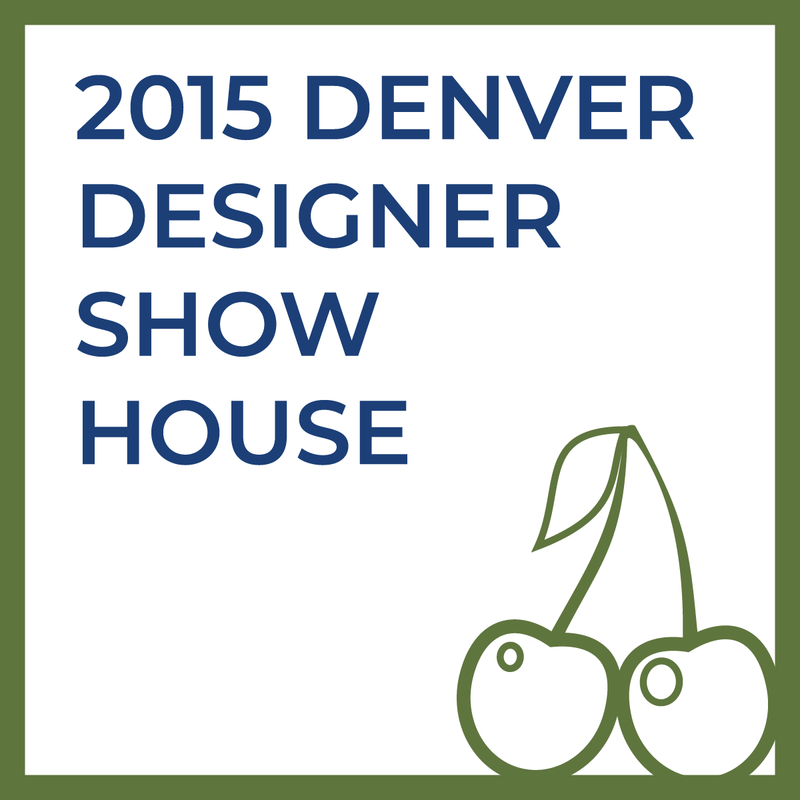 Our network is far-reaching and prominent: LIV Sotheby’s brokers, circles of friends and business contacts, parents from six different Denver schools, designers, photographers and local press contacts we’ve made from 7 years of Denver Designer Show House events. 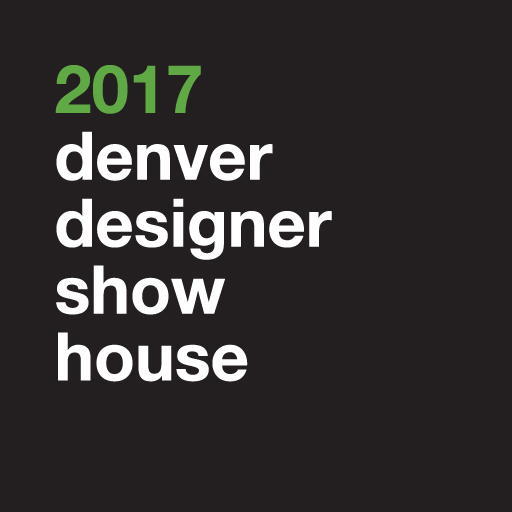 We have donated over $350,000 to Children’s Hospital Colorado over the last seven years through the Denver Designer Show House. We are also supportive of CWEE, Colorado Children’s campaign, St. Anne’s Episcopal School, Kent Denver and Colorado College. Two times the experience, two times the perspective, two times the reach. With over $100 million in sales since 2015, Trish & Maggie are ranked in the top 1% of Denver’s highest volume brokers. LIV Sotheby’s International Realty is proud to recognize Trish & Maggie as the top-selling residential real estate team in Cherry Creek, Colorado. Proudly serving buyers & sellers ranging from $475,000 to $5.3 million, with an average list price of $1.6 million – more than triple the Denver average. 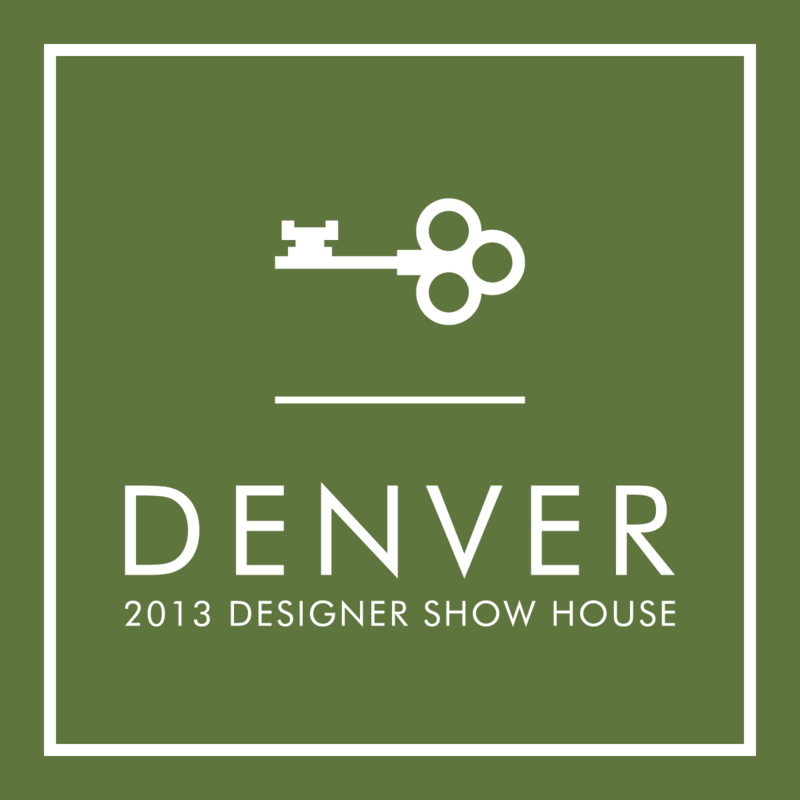 Founders of the Denver Designer Show House – a biennial event benefitting Children’s Hospital Colorado, raising over $350,000 for the organization since 2010. 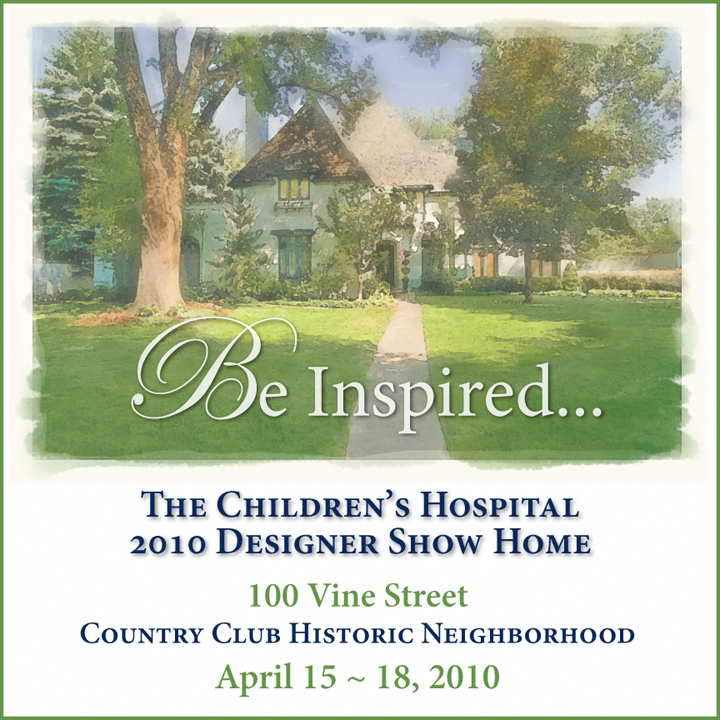 Trish & Maggie’s commitment to Children’s Hospital Colorado can be seen in their founding of and continued dedication to the biennial Denver Designer Show House. Their efforts have raised over $350,000 for the Children’s Hospital over the past seven years.